Discover who you were made to be within the framework of God's design. 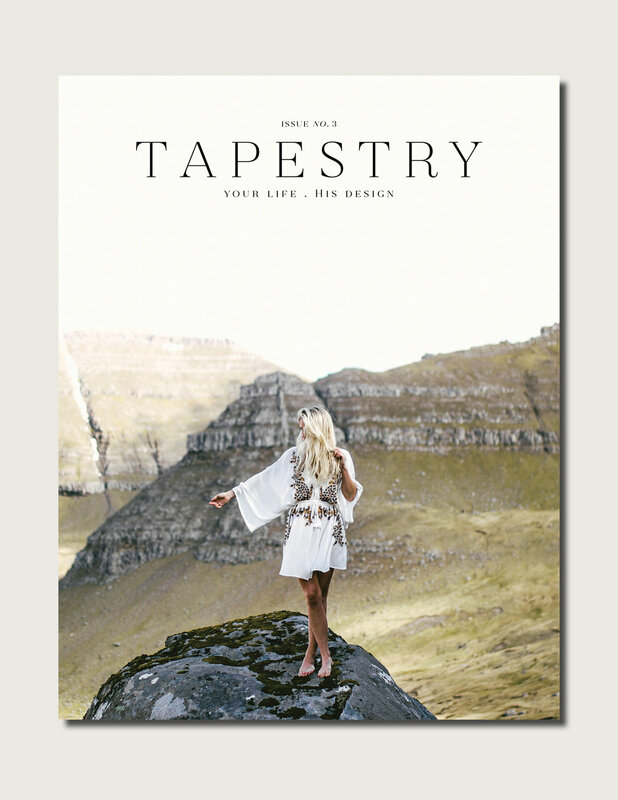 A publication for GlorySeekers. For women who have always felt they're called to be a part of something bigger than just themselves. For women who are ready to step up and lead, serve, create and celebrate. 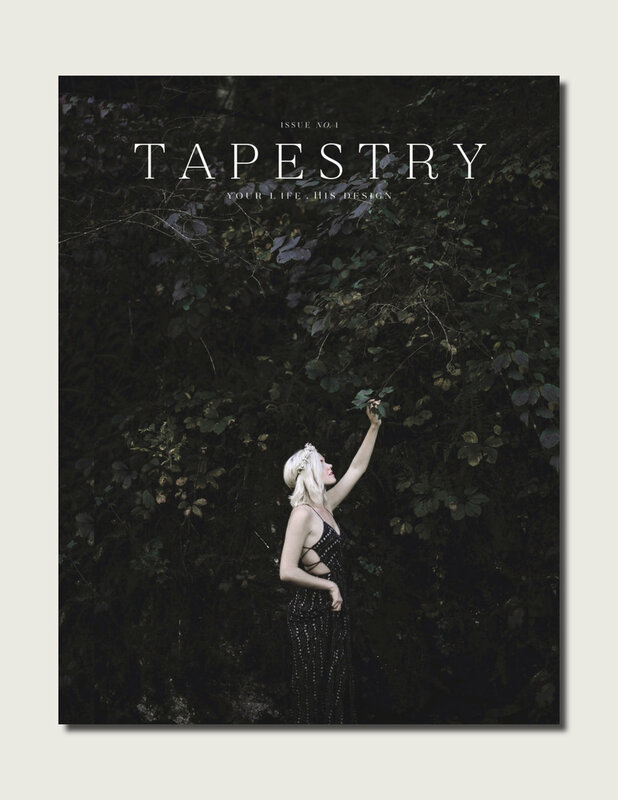 Filled with awesome articles, interviews & visual inspiration, Tapestry is a beautifully curated magazine for Kingdom-loving, glory-seeking, trail-blazing women who love a little extra encouragement & fire in their day to day lives. Exclusive deals + the lowest prices we've ever offered.